Lauren Hawes, PA-C received her Master of Physician Assistant Studies at Shenandoah University. Her orthodpaedic and surgical training was completed at the Cleveland Clinic. 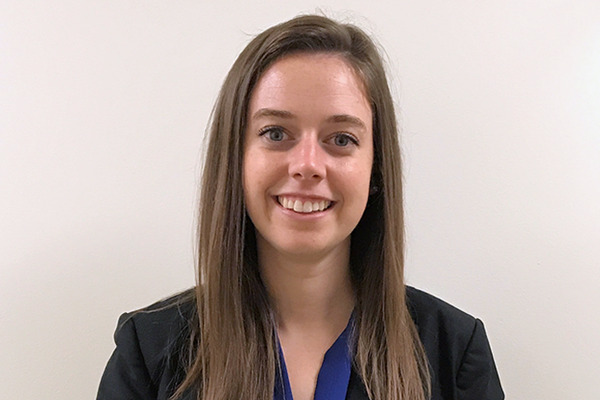 She joined The Centers for Advanced Orthopaedics in March 2017 and hopes to use her orthopaedic experience and knowledge of the musculoskeletal system to help patients get back to optimal functioning whether that is through regaining the ability to preform daily activities or participating in competitive sports.